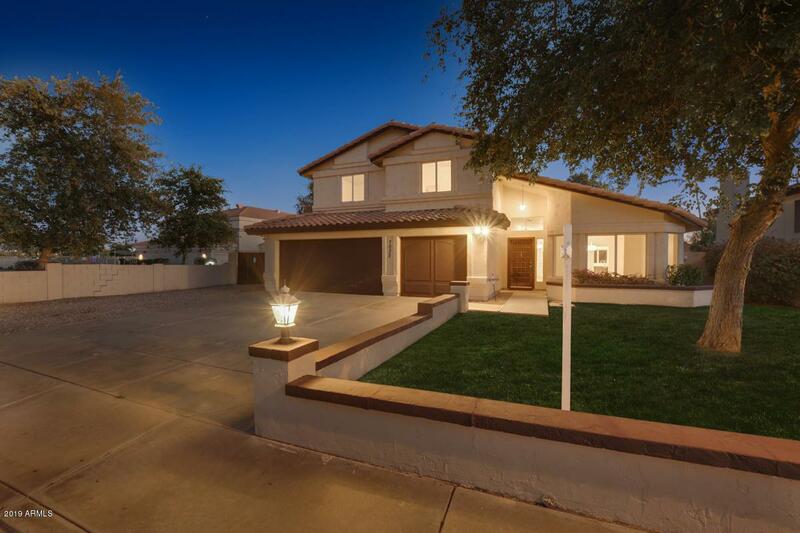 Step into your new home located in highly sought after community, Cactus Meadows. 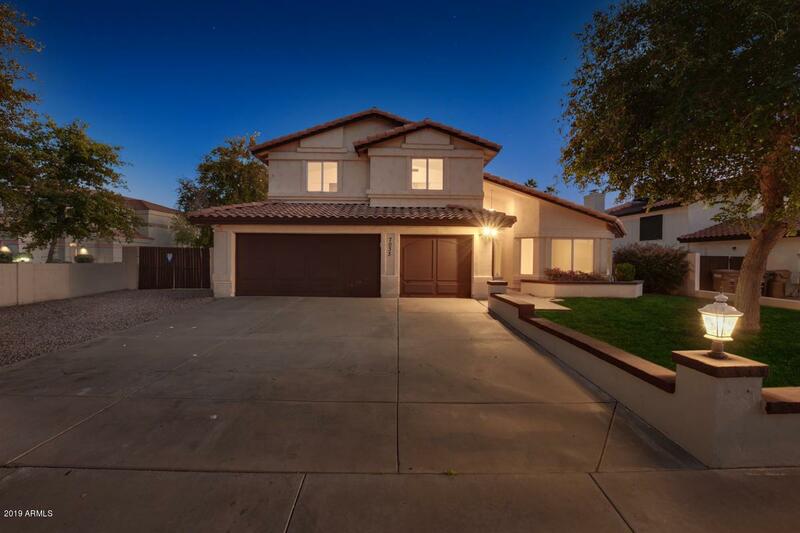 This newly remodeled property offers 4 bedrooms, 3 bathrooms, & 2743 sqft. 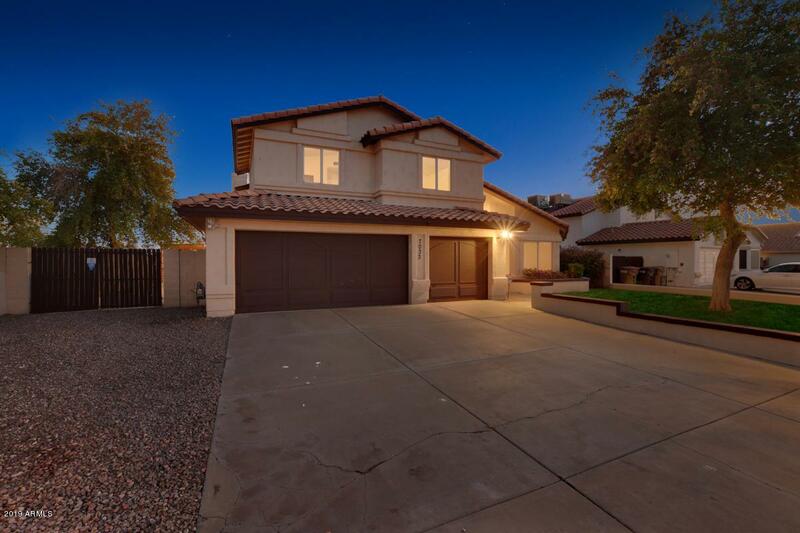 This picturesque property offers an open concept contemporary design with amenities that include handmade cabinets, granite countertops, stainless steel appliances, with a large 3 vehicle garage. Brand new plush carpeting throughout the property with exception to high end tile flooring finish in the kitchen & bathrooms. The professionally renovated kitchen has plenty of cabinet storage & an island complete with draws, cabinetry, and shelves. 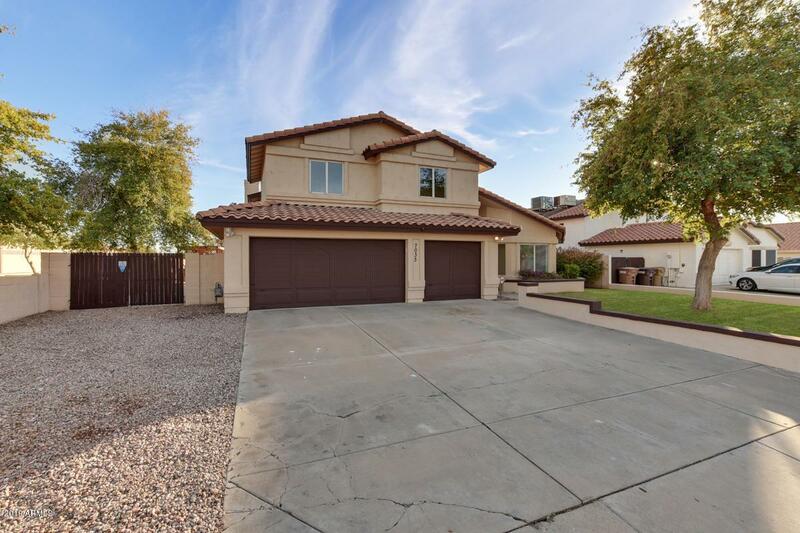 This property offers a magnificent backyard for entertainment; complete with large swimming pool, grilling area, and covered patio. Act fast, this property will sell quick!! !